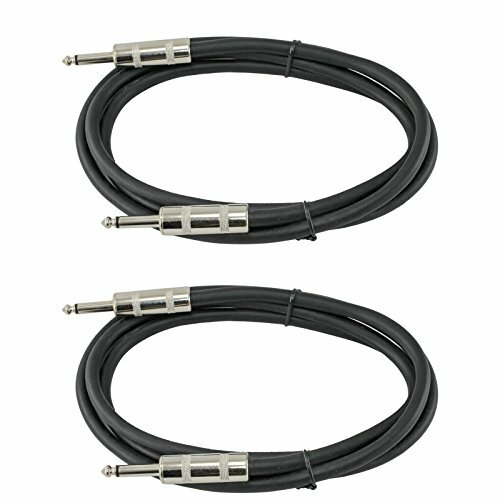 These are 2 conductor 12 gauge speaker cables. This pack comes with two cables. Each cable is the selected length. They are quality cables produced to our specifications. You will not be disappointed with performance of this cables.